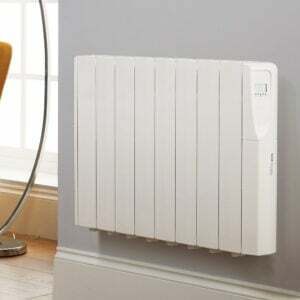 At Best Electric Radiators we run our business with a very simple philosophy, we treat our customers how we would like to be treated. 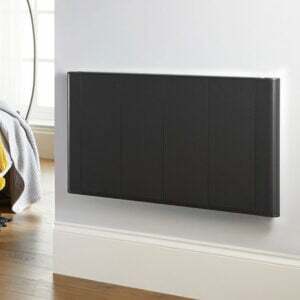 We pride ourselves on providing the best energy efficient electric radiators coupled with excellent customer service and support. 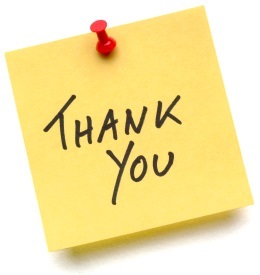 Genuine customer reviews are very important to our company and we always like to share positive feedback to new customers regarding our products and service. 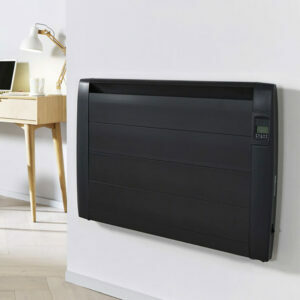 "Brilliant radiators backed up by incredible service"
“I purchased 3 Slimline Digital Radiators for my apartment. Not only do they do the job they look superb. 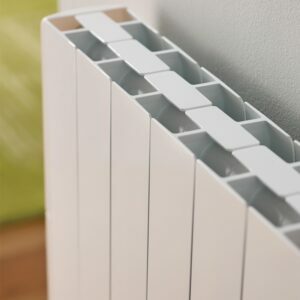 Each radiator comes with a template, and each one being of a low weight ratio makes them easy to fit even for the novice. 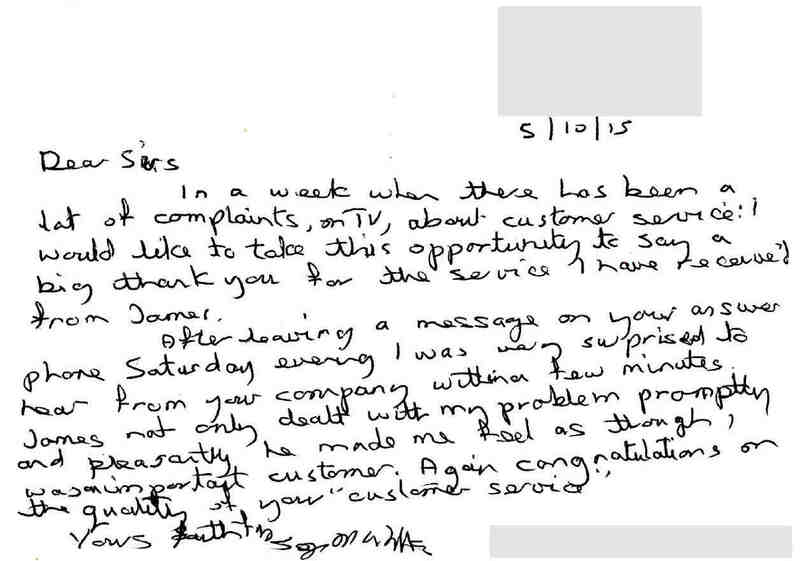 The service level of this Company is amazing, and to sum up my experience can be said in one word “trust”. 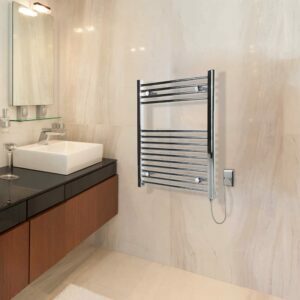 This is a British based firm supplying goods of high quality, at a reasonable cost. 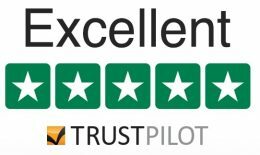 "Great product and first rate service""
"Brilliant design and excellent service"
"A quality product at a reasonable price"
"Great product and speedy delivery!" 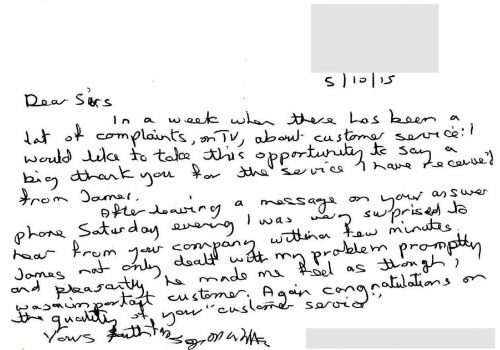 "Congratulations on the quality of your customer service"